In less than two weeks, fans of ‘The Real Housewives of Atlanta‘ will be reunited with our favorite peaches, as well as some new ones when the show returns to Bravo on Sunday, November 4. 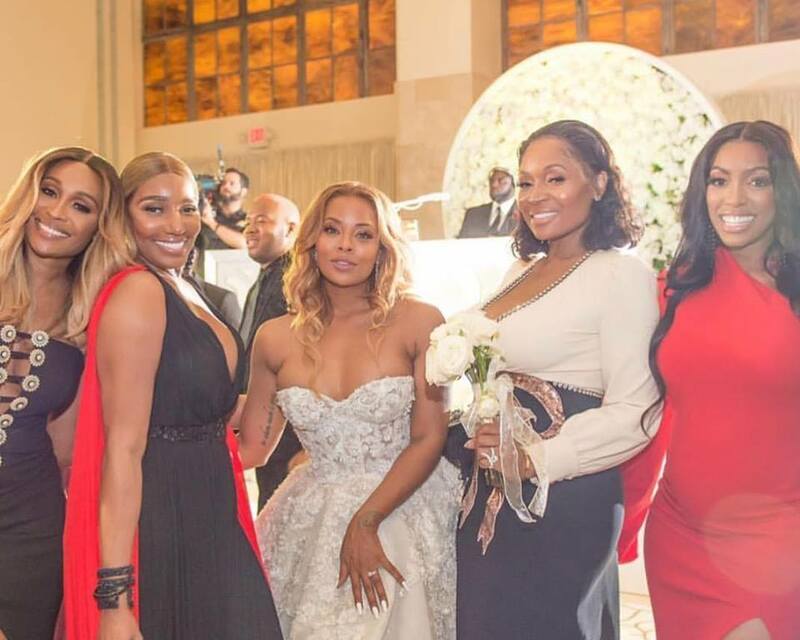 As we previously told you and confirmed in the official trailer, season 11 will welcome back Nene Leakes, Porsha Williams, Kandi Burruss and Cynthia Bailey, while new wives, Eva Marcille, Shamari Devoe and friends Tanya Sam and Marlo Hampton round out the circle. Now ahead of the premiere, we get a sneak peek of what to expect from episode 1 courtesy of Real Housewives of Atlanta Instagram page, get in below. Bonus clip of Shamari dishing on what to expect from her this season. ‘The Real Housewives of Atlanta’ Season 11 Premiere Ratings Are In!